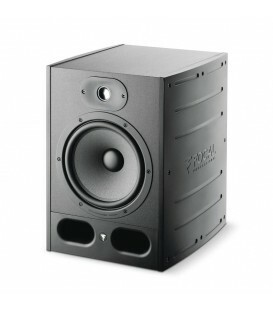 Looking for a studio monitor at a great price and of the best quality? With MusicNexo, it's possible. On our online store you can buy online speakers, subwoofers and any type of studio monitor, as well as all the accessories needed for your equipment to run smoothly: stands, volume controls, etc.